The Walt Disney and 21st Century Fox mega deal has run into some trouble in Brazil. The deal has the potential to make Disney even bigger than it already is, taking on Fox's TV and film properties, including the sports area. When Fox announced that they were preparing to sell, Disney quickly became the frontrunner and zeroed in on a $71 billion offer, just beating out Comcast, who were aggressively seeking to purchase too. In the end, Disney won out and they have been going through and getting regulatory approval. 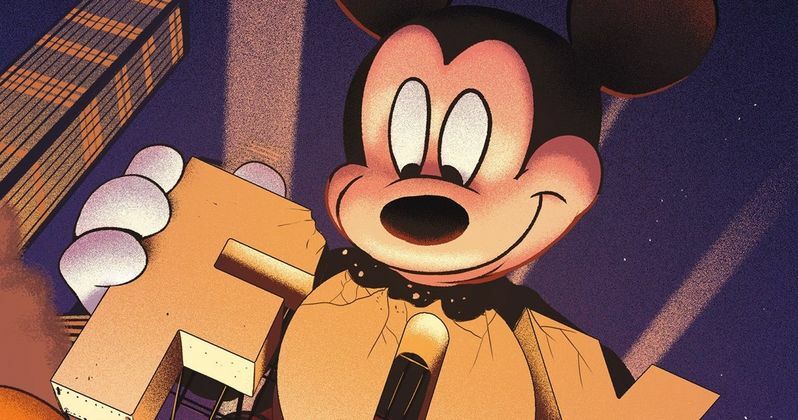 While it seems that most of the regulatory process has been running smooth for Disney, they have hit a bit of a snag in Brazil. The Department of Justice already approved the deal in the United States and China agreed shortly thereafter. Brazil and Mexico are two of the larger countries who have not yet made a decision. Disney CEO Bob Iger recently traveled to try and get approval from Brazil's antitrust regulator Cade, but there were reportedly some issues. Cade is reportedly concerned that Disney may have a potential sports monopoly since they will soon own both Fox Sports and ESPN. This is a legitimate claim that Brazil has, but like the United States and China, they will more than likely approve the mega deal in the coming weeks. Cade has a meeting about the deal again at the end of this month and they have to have a decision by March 17th. It appears that Disney will have to wait a few weeks before it is made official. When the Department of Justice gave the okay to Disney to purchase Fox, it was under the condition that they sell 22 regional Fox Sports channels they will be acquiring, out of fear of a sports monopoly. Since that seems to be the holdup in Brazil, it seems that this deal will have a positive end for Disney, since they have 90 days to sell the 22 regional Fox Sports channels after acquisition. Brazil will more than likely put the same conditions in their contract when the time comes. It seems kind of strange that this is really the only reason why Cade is dragging their feet on the deal. It was originally believed that the Disney and Fox deal would be complete by the beginning of this year, but with Brazil currently blocking, it's looking like June is the best estimate as of this writing. Along with the Fox movies and TV shows are their Marvel properties, which fans are excited to see come home to the Marvel Cinematic Universe. Seeing the X-Men in the MCU is a dream come true for a lot of fans and a decision that will probably end up making Disney a lot of money in the process. For now, Disney is forking over a lot of dough in the acquisition and the formation of their streaming platforms. This news was first reported by Bloomberg.